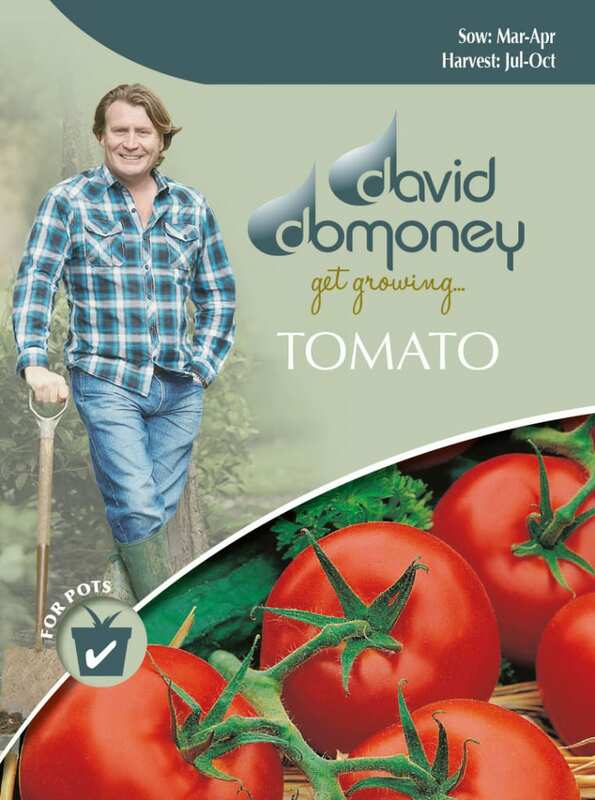 Tomatoes are incredibly popular crops for gardeners. 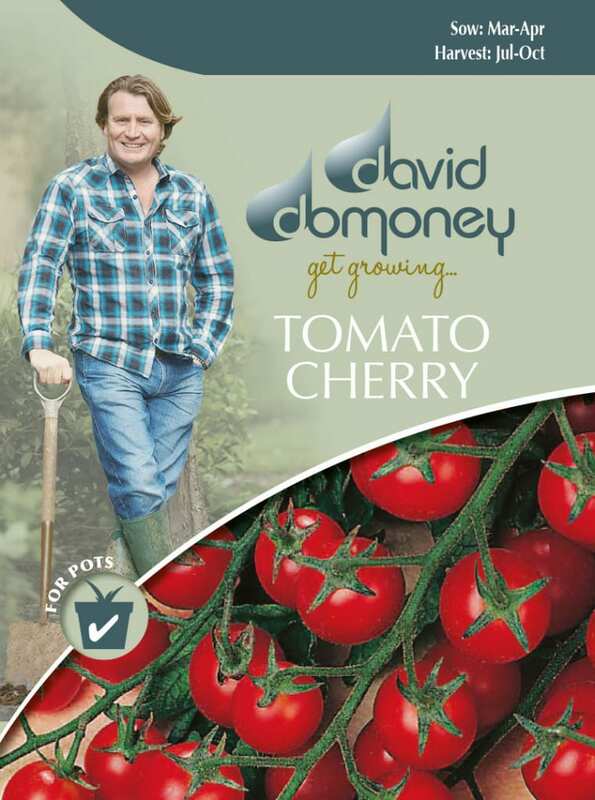 There are many varieties to try, from baby cherry tomatoes to huge fleshy beefsteaks. 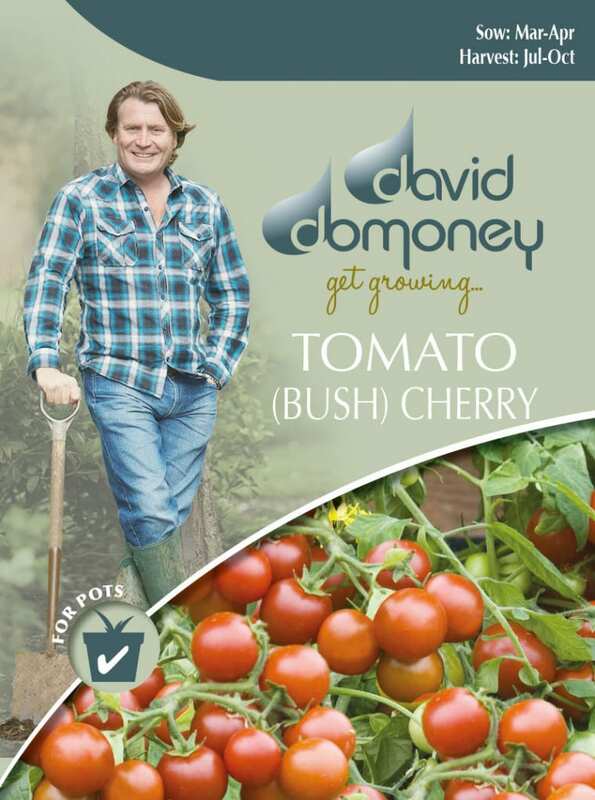 You can grow traditional tall cordon tomatoes, compact bush varieties or trailing types that suit hanging baskets. 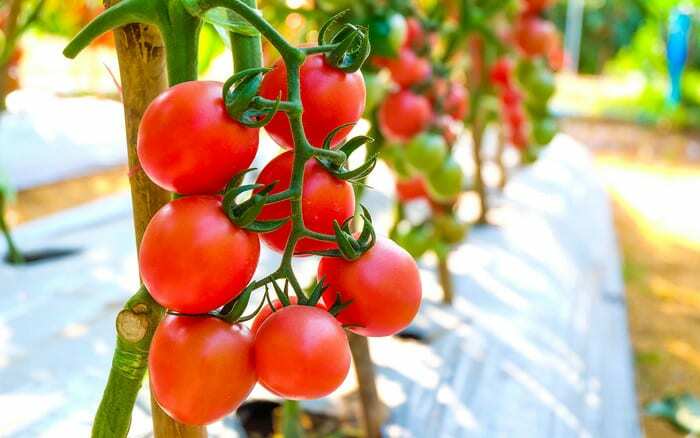 Despite their popularity, tomatoes are not the easiest crop to grow. They need a regular watering schedule and quite a bit of care. 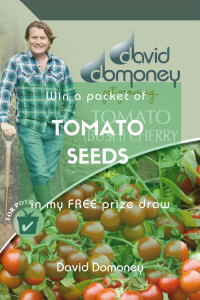 But the taste of freshly picked tomatoes makes it all worthwhile! 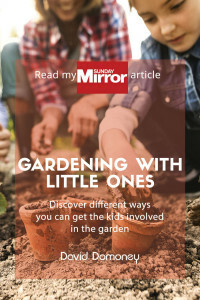 They grow and ripen best in a greenhouse, but you can grow them outdoors too. 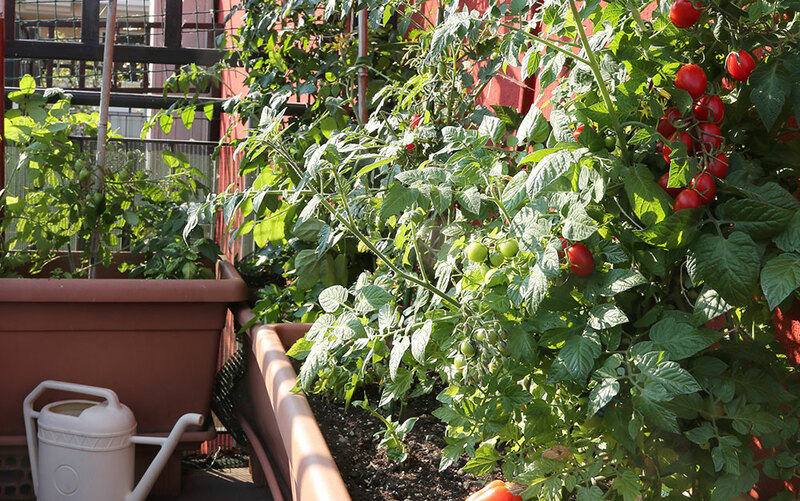 Many of the problems with growing tomatoes come from irregular watering. Letting the soil dry out and then flooding it with water can cause fruits to swell, splitting the skin. Avoid this by sticking to a regular watering schedule. Many people find that their seedlings all lean to one side of the tray – this is because they grow towards the sunlight. Rotate the seed tray every few days to stop this happening. Or build a DIY reflector – cut apart a cereal box and fold a panel to make a three-sided stand. Cover it in aluminium foil and stand around the seed tray. The sides should be at 45 degree angles. 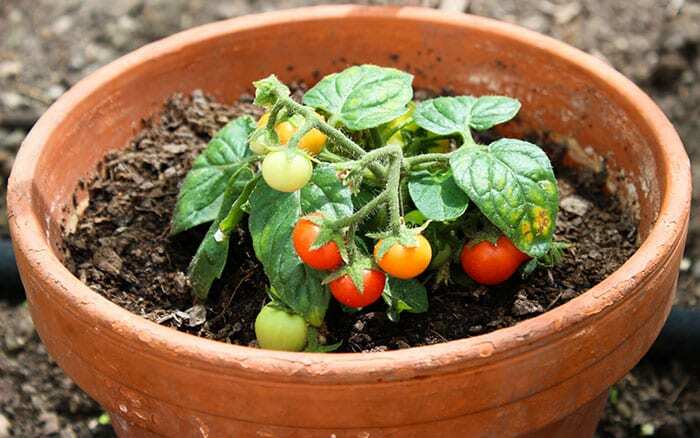 As they increase in size, the small plants will need moving into a larger pot. Then they can be gradually acclimatised to outdoor conditions. 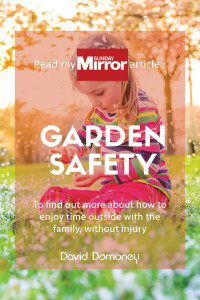 Do this by moving the pot outside during the day and bringing it back in at night. 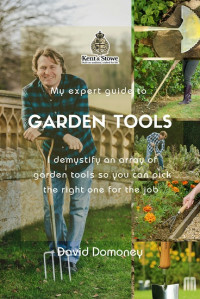 When all risk of frost has passed, you can transplant your plants into the garden. 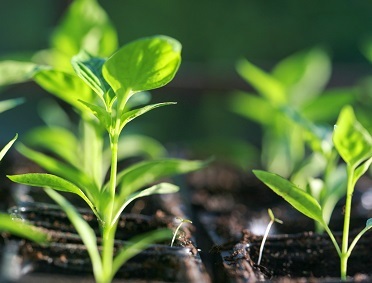 TIP: Always handle seedlings by the leaves and not the stem, which is very fragile. If you damage a leaf, a new one will grow. If you damage the stem, the plant will die.